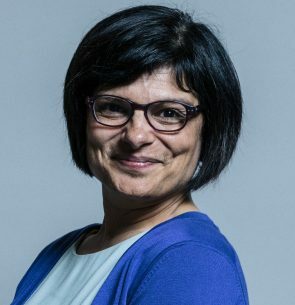 Thangam Debbonaire is the Member of Parliament for Bristol West, first elected in 2015 and re-elected in 2017. Before entering politics Thangam started out as a professional cellist, but for the 25 years before she became an MP her main focus was working locally, nationally and internationally to end domestic violence. Thangam has a number of other areas of interest including women’s equality, arts and culture, the environment and climate change, autism, and Britain’s relationship with Europe. She has been an “amateur vegan” since 2015, and fully divested from animal products after Vegfest 2017 in Bristol!